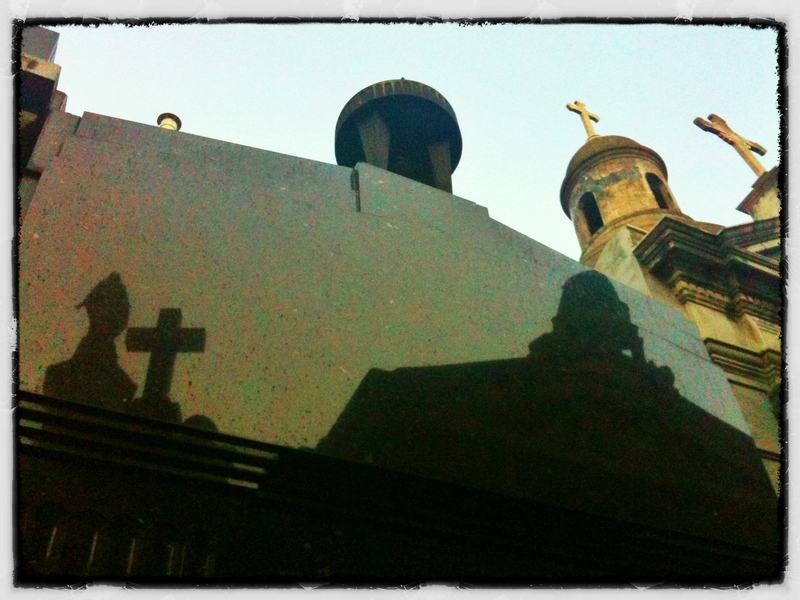 Cementerio de Recoleta, Buenos Aires. You’ll usually find the future tense in your Spanish Leaving Cert an Junior Cert exams. There will definitely be an irregular future tense, so know them! And be ready to use a wide variety of them in the Junior Cert Spanish Letter and the Spanish Leaving Cert Orals. Read the rules, watch video explanations and try your hand at the exercises and games below. Text presentation of the future tense, handy if you prefer to see all the information laid out in one place in front of you. Audio-visual (youtube) presentation of the future tense (regular verbs). (only drawback to this is that it’s based on South American Spanish, so they don’t include the vosotros (-éis ending) form. Bear in mind that this comes after the nosotros form and before the ellos/ellas form. The same presenter dealing with irregular verbs in the future tense. The fabulous Conjuguemos site’s future tense collection. Check out the verb chart to review regular and irregular forms – maybe even keep it open in a separate tab while you play the high octane Frog game! Or choose the more thoughtful crossword, memory or wordsearch. Who wants to be a millionaire style game (mostly regular verbs). Flashcards and games – focus exclusively on the irregular stems in comparison with the infinitives. Flashcards and games – test yourself – this is the full range of irregular verbs, conjugated in the future. Advanced: the future perfect. This tense is “I will have…” eg Para entonces, ya habré terminado mis exámenes (by then I’ll have finished my exams). Useful enough in Senior Cycle. Think of the essay. By 2020, the government will have done x, y or z…and other similar sentences.